Its not often that a lot happens on Christmas Day. 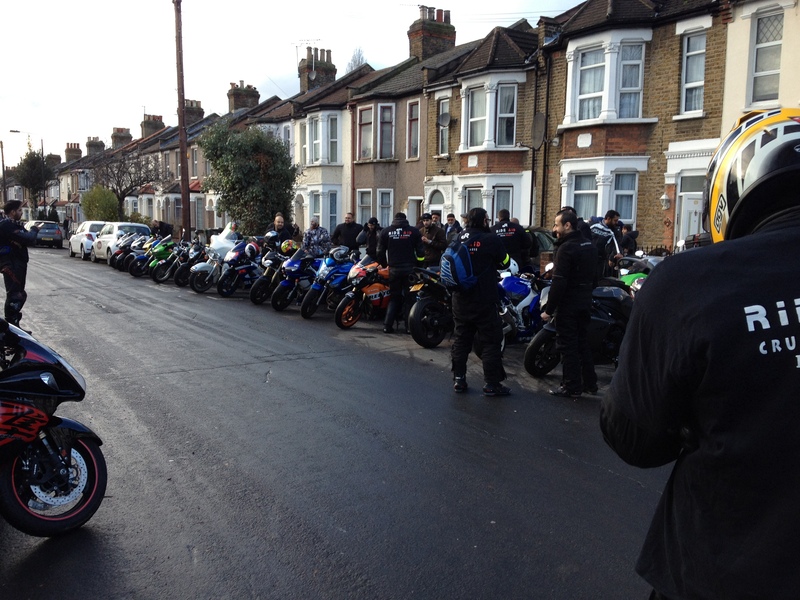 This year though, a group of motorcycle enthusiasts called the ‘Deen Riders’ came to Walthamstow as part of their ‘Ride Aid’ campaign. The aim? To collect as much money as possible for the freezing children in Syria. The challenge was that any household that raised more than £300, they would personally pick up the donations themselves. 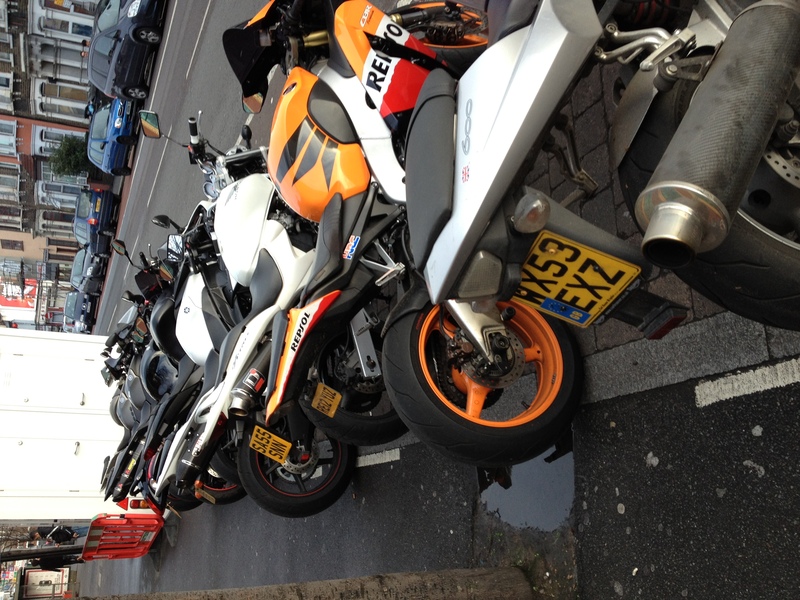 That’s all 30 superbikes coming to your home on Christmas day. A great concept, as not only does this get people talking and interested in the bikes, it also allows others to understand the seriousness of the purpose behind the Ride. Deen Riders is the brainchild of Jamaal Richards, Selim Abdessalaam and Usama Haried. The Christmas day campaign alone raised £23,149.25 with collections on the day in rides equating to £11,607. Of the 14 stops they had to make in London, one of the households they visited were based in Walthamstow. Below are some images and a YouTube video that corresponds to the day’s events, and we even spotted a Harley! These are certainly the types of community projects we like to see happening in The Stow. Hats of to these guys for doing this on Christmas day when they should have been at home with their families. Hopefully, you weren’t tucking into your Christmas Turkey as they were entering your street!